The Cabinet of Ministers agreed to destroy documents of vehicles which have failed to obtain revenue license for the past five years, consistently, in order to vacate space for new documents. Accordingly, as Transport and Civil Aviation Minister Nimal Siripala de Silva further suggested, vehicles who have failed to obtain revenue license for the past five years will be considered condemned. However, the Cabinet agreed to retain documents of vehicles which are subjected to legal proceedings. Furthermore the Minister pointed out that construction of a new building to store documents is underway but the maximum number of documents which could be contained in it is only 3.5 million. 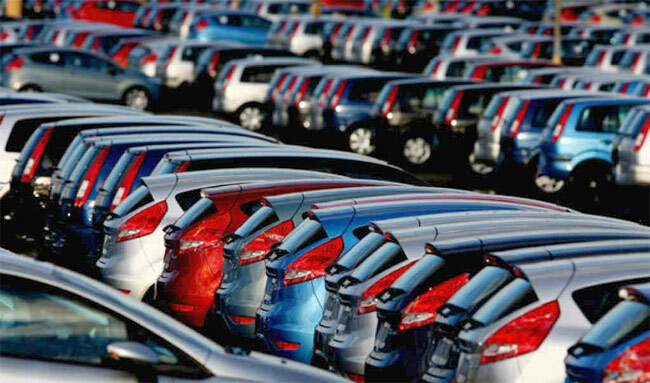 Minister de Silva cited that the increase of vehicle imports to Sri Lanka is the reason for the over piling of vehicle documents. Does it mean you no longer can restore those grand old classics and put them on the roads with X Y and Z license plates? So sad. Why don't they computerized them, efficient too, can turn the storage rooms to server rooms, wouldn't it be cheaper than constructing a new building? Or maybe they want the commission from the new constructions.